The holiday rush is over. The air is cold, our homes are warm, and our bellies are full... it's time to get back to normal life. 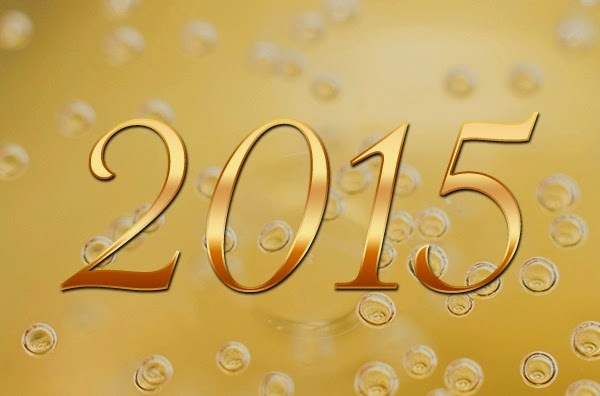 2015 will bring great things for all of us, requiring hard work and concentration. We would like to take this opportunity wish you all a Happy New Year! Thank you to our beloved clients. We enjoyed working for you and making your home a cleaner, happier place. If you need help keeping your home or office clean in the new year, we are available to assist. We offer professional maid services to the greater Los Angeles area including Santa Monica, Beverly Hills, Studio City, Burbank and more.